When career driven Jasmine is fired from her job and put on gardening leave for a year she doesn't know what to do with herself - work has been her focus for so long and now that's been taken away. Little does Jasmine know of the year that she is to have, a year in which she literally does a lot of gardening, as well as falling in love, forming unlikely friendships, and adjusting to change. Change is a big part of The Year I Met You. I found the narrative of The Year I Met You to be an interesting way in which to tell the story, with Jasmine as narrator telling fellow protagonist, Matt, how he changed her life over the course of the year in which they met - it's less of a story and more of a letter, although not directly so. One of the reasons I say that is because there is very little dialogue in this book, with a large part of the narrative being Jasmine's inner thoughts. Whilst there are subplots within The Year I Met You, I would say the focal plot is definitely the friendship that forms between neighbours Jasmine and Matt as they both find themselves unexpectedly unemployed. The development of their platonic friendship is really well written, with a dislike turning itself around as they truly get to know one another. They share a raw honesty with each other - something you don't find in everyone - and it is this that helps them with their respective issues and find themselves again. One of the subplots running through The Year I Met You is Jasmine's relationship with her sister, Heather, who has Down's Syndrome. The relationship that the two share is one of the many things that allows us to see Jasmine grow as a character, as well as a softer side to her. 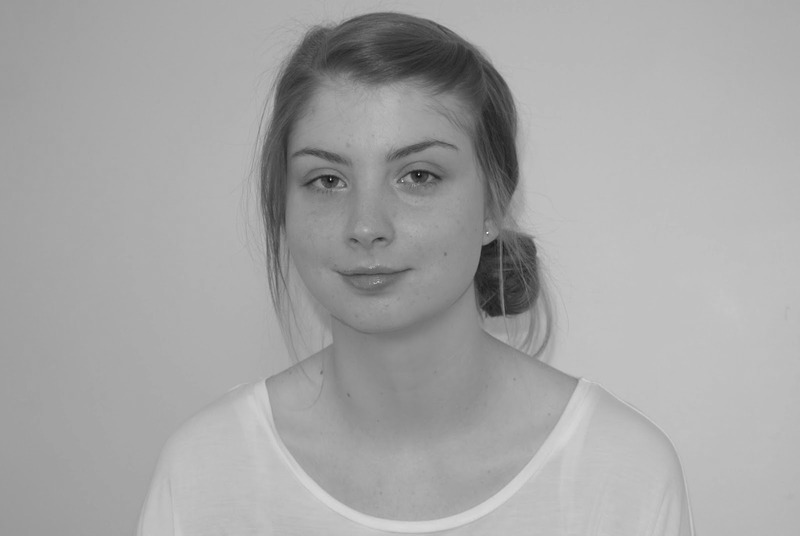 Although Jasmine is the younger sister, she has always felt protective over Heather, especially after their mother passed away, and during this year of change she comes to the realisation that Heather doesn't need her as much as she thinks whilst coming to understand the bond that they share a little bit more. It is worth mentioning here that I think the way in which Cecelia Ahern wrote about Down's Syndrome was wonderfully well done, being realistic and respectful towards the condition. I realise to some that the story could sound a little mushy, and even cliché, but I didn't find that to be the case with this book and that's many thanks to Cecelia Ahern's writing style. Characters were well shaped, with histories and personality, battling problems that some could find relatable. 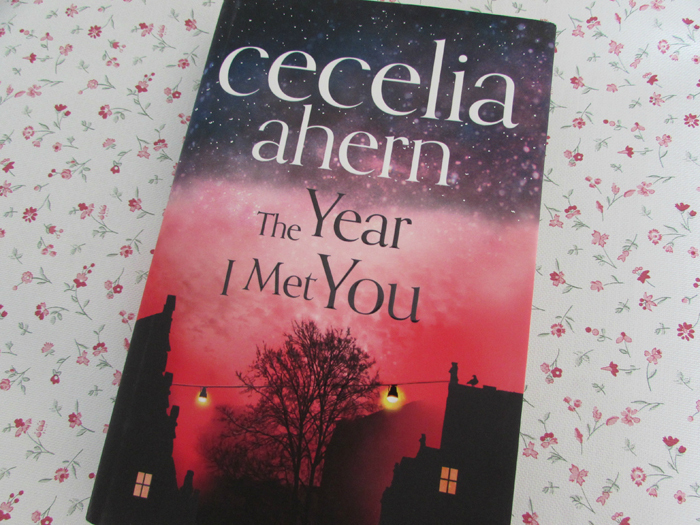 That's the thing with Cecelia Ahern's writing, in this book and others, she hits the nail on its head with reality, even when parts of the book itself are fantastical (although none of that in The Year I Met You, it is very much a strictly contemporary read). The progression of her stories are natural, her characters feel 3-D, and her words are rich in the every day little details - these are all things that allow you to get lost in Ahern's words. If you know me at all, you know that Cecelia Ahern is one of my favourite authors, and it isn't exactly unusual for me be raving about her works, however, I will say I only marked The Year I Met You up as a four star read. Why? Because even though the story itself was interestingly told, I felt like this particular novel didn't have that extra something special that typically excites me about an Ahern release. I would recommend The Year I Met You, as I would any Ahern novel, but I wouldn't make it a starting point.